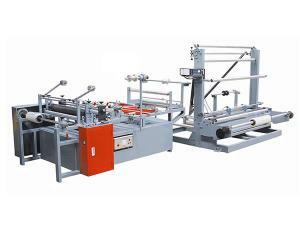 This machine is suitable for various kind of material such as BOPP, CPP, LDPE, HDPE, POF & laminated film,etc, which with printed or without printed. 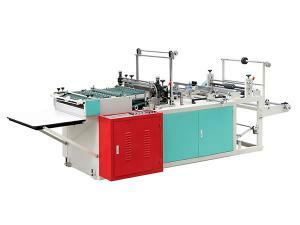 It is a kind of ideal equipment for making stationery bag, ornaments bag, garment bag, food bag and hang bag. 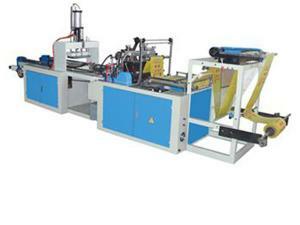 2)	The main motor speed, traction speed and unwinding speed synchronization controlled. 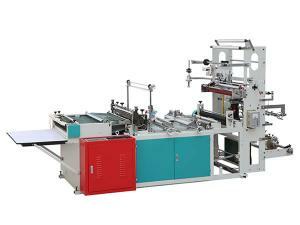 3)	The whole machine adopts double servo motor drive, two sets of photoelectric eye mark tracking, can also produce two different size of printed bag at same time. 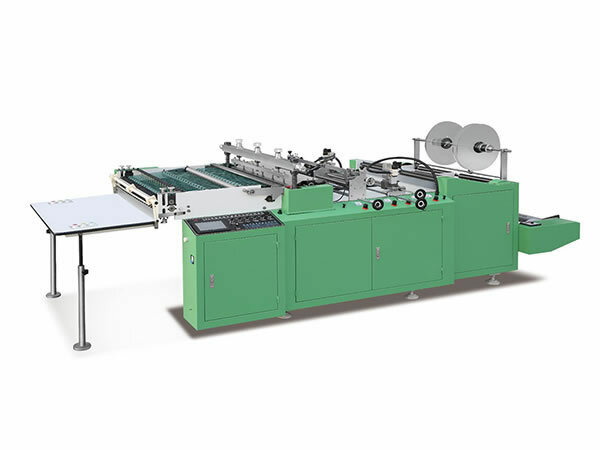 4)	Accurate tracking printing pattern, automatic stop and alarm when missing printed mark. 5)	Two sets of pneumatic puncher, the punching position can be adjusted independently. 6)	Main motor controlled by frequency inverter, easy operation and reduce power consumption. 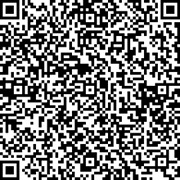 7)	Automatic counting, can preset the stack number according request quantity. 8)	Firm and smooth bag sealing.